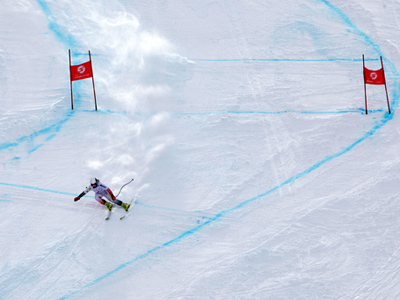 With three years left before the Sochi Olympics, the first test event has been held at Rosa Khutor – the largest venue of the 2014 Winter Games. ­Just 50 kilometers from the Russian Black Sea city of Sochi you find yourself among the stunning beauty of the Caucasus Mountains. However, they are not just there to be admired. The alpine ski resort of Rosa Khutor is situated on the northern slope of the Aibga Ridge. The plan is to create a unique year-round venue, combining the possibilities for alpine skiing and seaside relaxation. 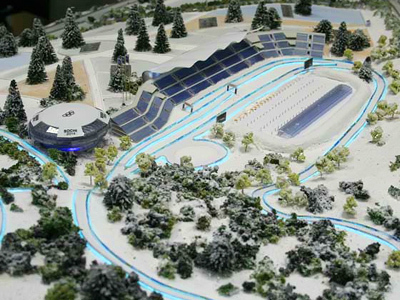 Rosa Khutor has seen a massive overhaul and will become the largest venue for the forthcoming Winter Olympic in 2014. There are currently four ski lifts, while in three years’ time there will be 18, running for a distance of about nine kilometres. All the pistes are between a 1,000 and 2,000 meters above sea level, and can host the International Ski Federation events, which could be attended by 18,000 spectators. 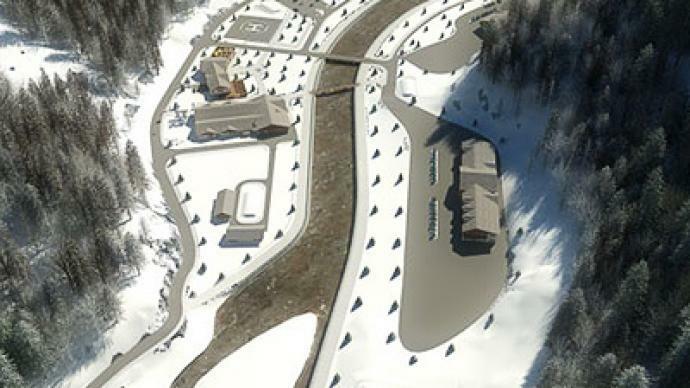 And there is even more to come, as a Snowboard Park and Freestyle Center are being built on the east of the Rosa Khutor Plateau. 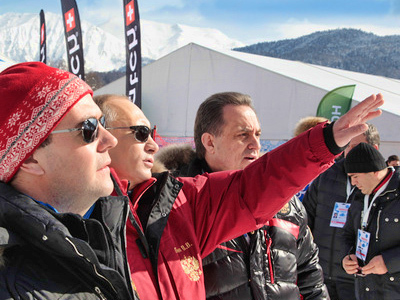 The venue claimed its first piece of global attention as Russian President Dmitry Medvedev and Prime Minister Vladimir Putin visited the slopes to see for themselves all the organisers' efforts. 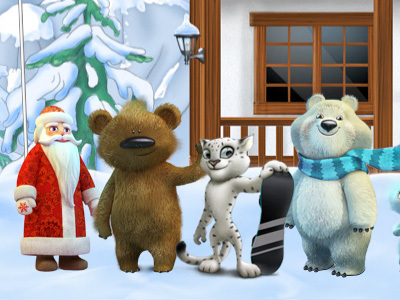 The European Cup was the first test event among 70 that will take place in Sochi over the next three years. The inaugural alpine ski event across the whole of Russia received its first serious examination and was an obvious success. All the systems were tested to ensure they met the appropriate snow covering, safety requirements and logistics. Everyone seemed to be satisfied with the slopes and with the organization of the tournament. “The pistes are very good and difficult, they are very challenging and riding these slopes is very interesting. It can be compared with the best venues in Europe and it's absolutely the best site in Russia,” Lidya Pentukhova, a Russian alpine skier, said.